Facebook has reported that attackers exploited a weakness that would allowed hackers to hijack the accounts of nearly 50 million users. The vulnerability has been fixed, but just like any other breach, there are precautions to take. The security issue was related to the “View As” feature, which allows people to see a preview of what their profile looks like to other people. 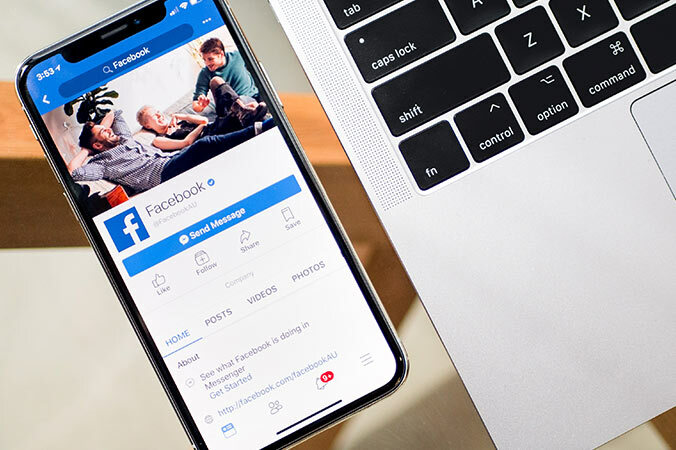 Hackers exploited a weakness in the tool to gain access to digital keys that let people access Facebook from a personal device without having to re-enter a password. The keys could then be used to take over people’s accounts. Facebook stated that it had reset all the access keys for affected users and that those users would have to log back into their accounts. So in theory, there is not much you have to do, but there are some precautions you should take to protect yourself. The best way to determine whether someone has gained improper access to your account is to do an audit of the devices that you have used to log into Facebook. On Facebook’s Security and Login page, under the tab labeled “Where You’re Logged in,” you can see a list of devices that are signed into your account, as well as their locations. If you see an unfamiliar device signed in at an odd location, you can click the “Remove” button to boot the device out of your account. Facebook says that because it has fixed the vulnerability, there is no need to change your account password. But to be extra safe, you probably change your password anyway, especially if you use a weak password or saw any suspicious devices logged into your accounts. When choosing your password, choose a long complex one. We recommend at least 12 characters consisting of both Capital and lower case letters, numbers and special characters. Also, never reuse a password you have used on a different website. To keep your passwords organized and easy to access, consider using a password management App like Dashlane, 1Password or LastPass. These applications allow you keep all your passwords in a digital vault that can be opened with one password. They can also automatically generate complex passwords for your accounts. Facebook, like many other sites offers a security feature called two-factor authentication. It involves text messaging a unique code to your phone that you must type in after entering your password. This way, even if someone gained access to your password, it would be difficult to log in without that code.